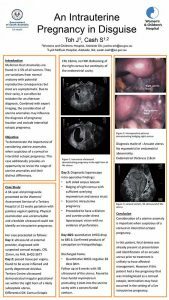 Adnexal Torsion: Are We Identifying and Saving at Risk Ovaries? 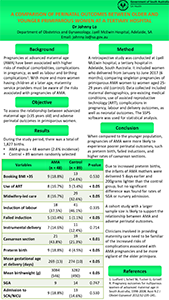 Antenatal Corticosteroids in Preterm Small-For-Gestational-Age Infants: What Is the Evidence? 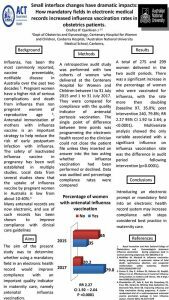 Are the Risks of OASIS Similar in Women Undergoing VBAC to Primiparous Women Undergoing Vaginal Delivery? 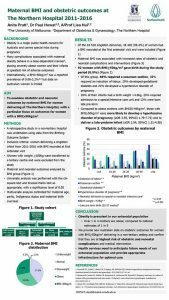 Do Cervical Ripening Balloons Increase the Risk of Preterm Birth? Does Maternal Serum C-Reactive Protein (CRP) Predict Histological Severity of Fetal Inflammation in Preterm Prelabour Rupture of Membranes (PPROM)? 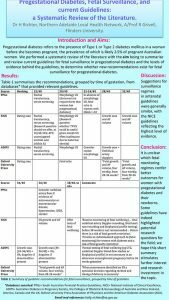 Early Glucose Tolerance Tests with Recently Modified Adips Criteria: Is It Doing More Harm Than Good for Women with Gestational Diabetes? 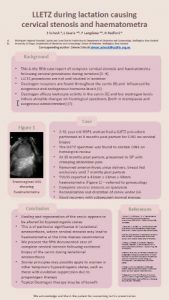 Ectopic Pregnancy – Are We Underutilising Medical Management? 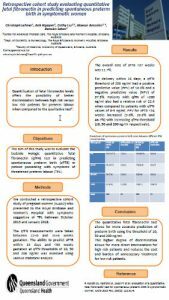 How Safe Is Outpatient Management of Major Placenta Praevia near Term? 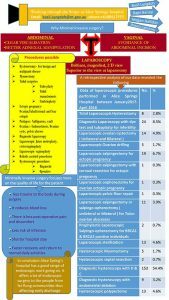 Hysterectomy  To What Are Our Trainees Exposed? 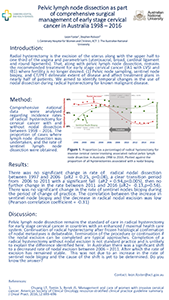 Is Lower Segment Superior to Classical CS for Extreme Premarurity? 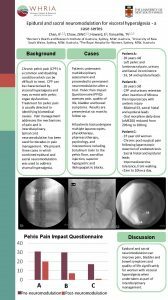 Pelvic Inflammatory Disease (PID): The Diagnostic Dilemma? 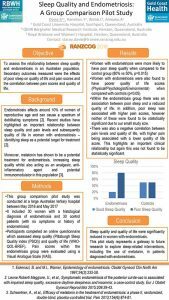 Surgical Management Options for Ovarian Cysts in Women Over the Age of 50 by Non-CGO Gynaecologists  Should We Recommend BSO? 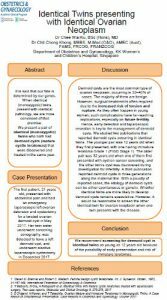 Three Consecutive Vaginal Cuff Dehiscence  Is InterceedTM The Red Herring? 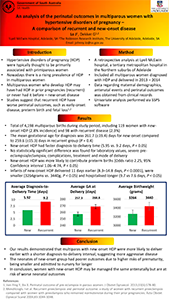 Transcervical Balloon use for Cervical Ripening Associated with a Reduced Rate of After-Hours Delivery Compared to Vaginal Prostaglandins in a Regional Hospital. 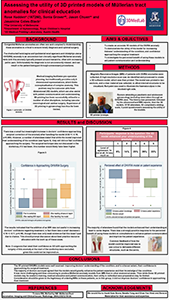 Urodynamic Assessment of Patients with Stress Incontinence: Does it Lead to Better Outcomes? 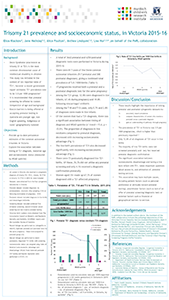 What Does Longterm Follow-Up of Adolescents with Dysmenorrhoea Tell Us about Endometriosis in Young Women?